The University of Pennsylvania Health System, Mercy Health System of Southeastern Pennsylvania and St. Mary Medical Center have formed a partnership to bolster joint clinical care programs in the Philadelphia area. The health systems, which predominately serve Medicare and Medicaid patients, are teaming up to develop joint clinical-care programs including cancer, cardiology and surgical services. The partnership looks to improve on regional population health initiatives, fill gaps in preventive care and increase access for patients with high-risk, high-cost health conditions, executives said. The providers will expand ambulatory services in Bucks County and add new programs including behavioral health and substance abuse. "We are excited to work with these new partners to develop innovative public health programs and initiatives that will offer patients continued access to high-quality care close to home, as well as advanced care at Penn Medicine hospitals when needed," Ralph Muller, CEO of the University of Pennsylvania Health System, said in a statement. While some providers have directly integrated through mergers and acquisitions, partnerships like the UPenn-Mercy-St. Mary agreement spread the risk while maintaining autonomy. In both instances, many systems have targeted a more regional approach to healthcare delivery. Regional partnerships have the potential to better coordinate care, increase access and improve certain service lines. More systems are feeling the pressure to merge or partner as they endure waning inpatient volume and government reimbursement paired with rising labor, technology and compliance costs. 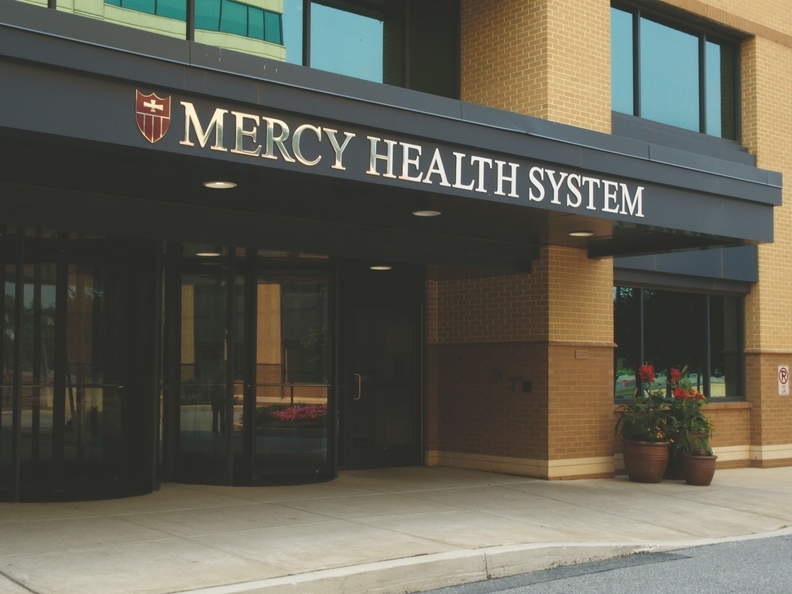 Mercy includes Mercy Fitzgerald Hospital, Mercy Philadelphia Hospital, and Nazareth Hospital as well as Mercy Home Health and Mercy Life, an in-home elderly care program. Langhorne, Pa.-based St. Mary Medical Center includes four primary centers of excellence: cardiology, oncology, orthopedics, and emergency and trauma services. It also has an elderly care program similar to Mercy. Mercy and St. Mary are both part of Trinity Health. The University of Pennsylvania Health System has grown significantly over the past several years, from nearly $4 billion in total operating revenue in fiscal 2014 to $6.14 billion in fiscal 2017. Earlier this year, the academic system added its first New Jersey provider with Princeton HealthCare System, including the University Medical Center of Princeton, Princeton House Behavioral Health, Princeton HomeCare and the Princeton Medicine physician network that house about 3,000 staff and 1,100 physicians.